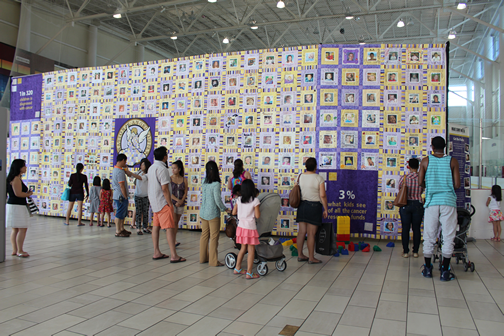 The National Angel Quilt for Childhood Cancer features images, names and ages of children from across the United States, who have lost their battles with cancer. These beautiful children are all inspiring heroes who have each earned their angel wings. The Angel Quilt will honor these angels of pediatric cancer, and we are very excited to bring Pediatric Cancer Awareness to the country in such a beautiful and meaningful way. 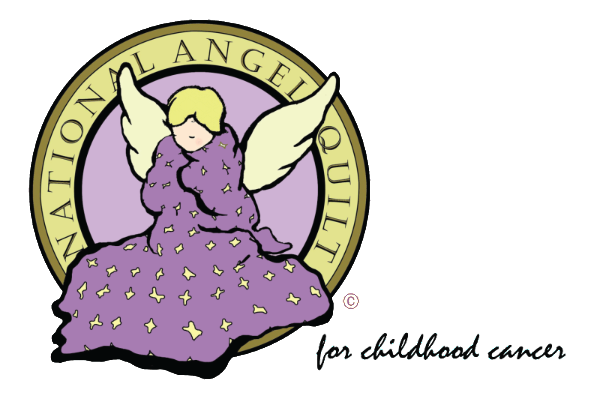 The National Angel Quilt was designed to be able to grow as much as is needed to accommodate every child. As families submit their children, the quilt grows. As we have lost over 30,000 kids since 2000, and thousands more each year, the quilt has the potential to become quite large. The National Angel Quilt has been touring the country beginning in September 2011, and will continue to do so until the cures have been found and there are no more angels to add to the quilt. The National Angel Quilt started out 13’h x 13’w and featured just under 100 children. The Quilt is currently 54 feet wide. 2 governors have visited the National Angel Quilt. An estimated 37,000 people have personally seen the Quilt. 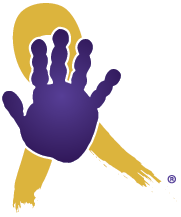 An estimated 12 Million people have seen news coverage about the National Angel Quilt and Childhood Cancer. Many of the children on the National Angel Quilt are counted in the NIH “Survival Rate” for their cancers because they survived more than 5 years from diagnosis… but they didn’t get to grow up.